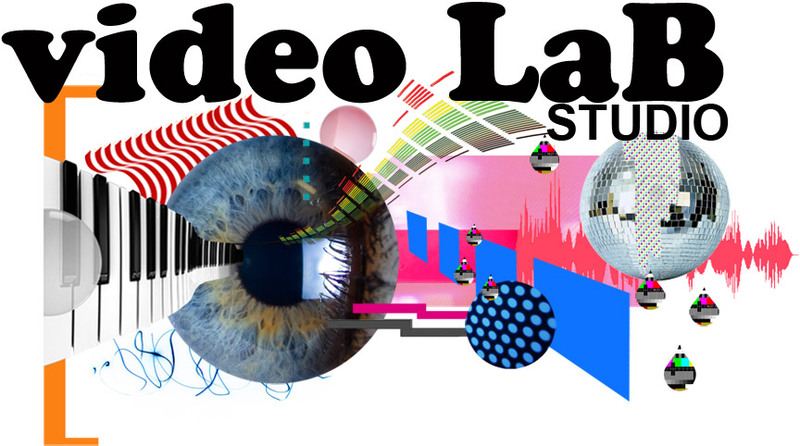 Video LaB studio is an independent video production studio collaborating with artists and live performers, providing promotional videos and live visuals for events, bands and companies. 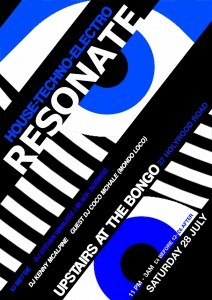 Based in Custom House Studios in Leith, Edinburgh, Scotland. Led by Mettje Hunneman, an accomplished videographer/editor and prolific video artist hailing from Amsterdam’s dynamic art and VJ scene. Experienced in delivering visual projects with speed, professionalism and flair. Mettje will meet with you to discuss the location and content of the video, allowing her to learn about the performance, and allowing you to input any ideas you have. After your feedback on a first edit of your production, a final cut will be established with titles, logos and credits. Once you have seen and approved the final video it will be converted for high quality internet streaming.